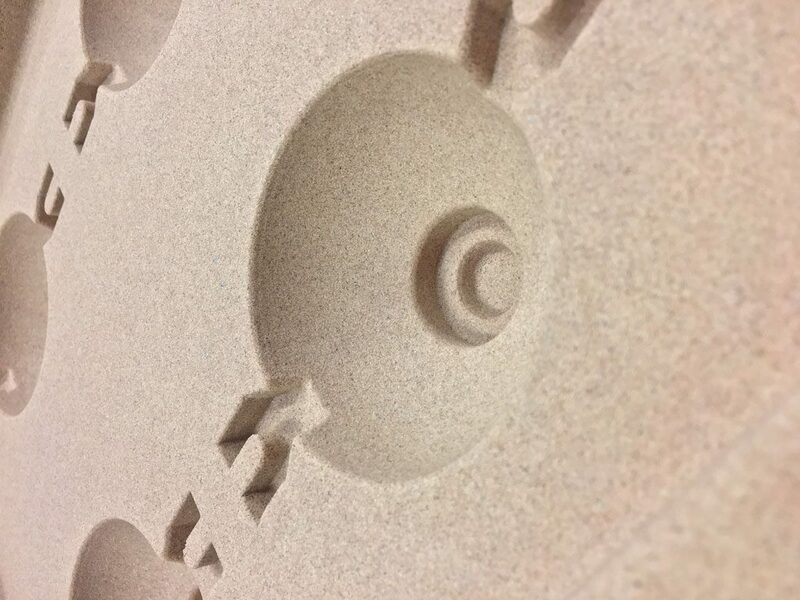 Air-set sand casting method is typically used for smaller batch sizes & prototype castings. 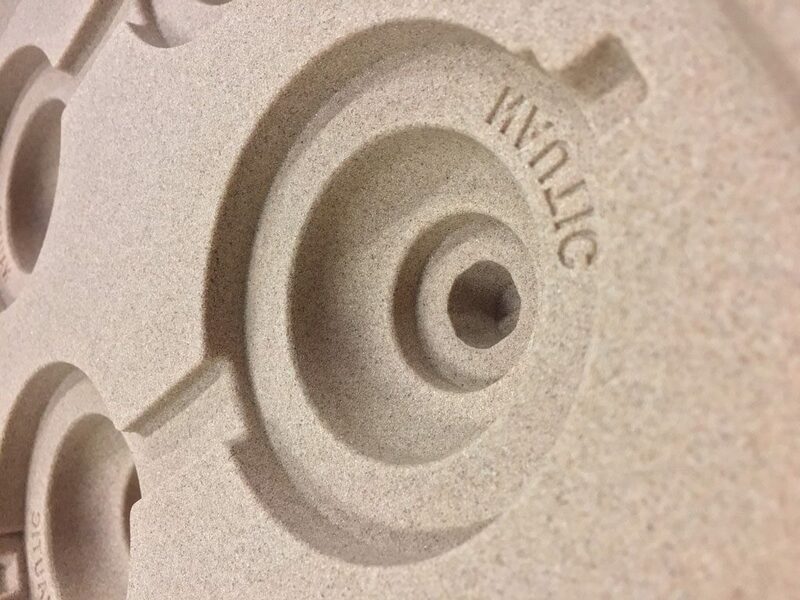 DAC offer sand castings in Aluminium , Brass, Bronze & Zinc. 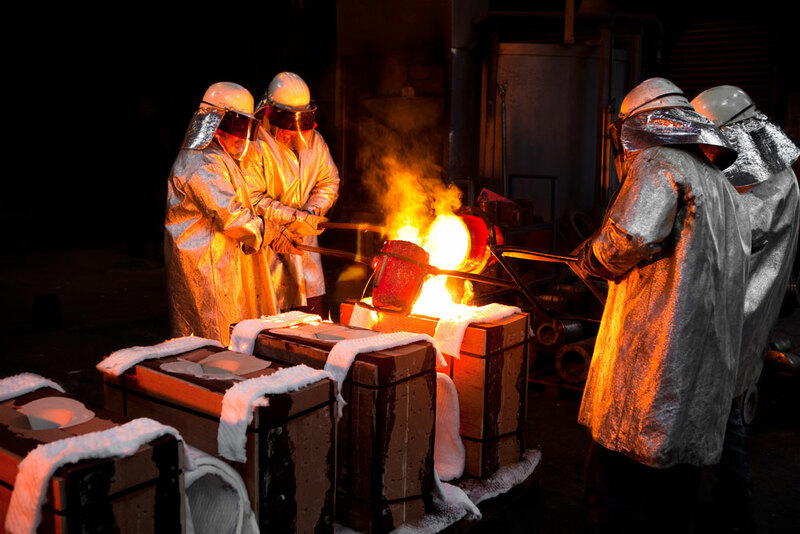 Copper based alloys such as gunmetal benefit from our Induction melting facility, this ensures metal is melted at the fastest rate possible giving the best metal quality possible, this alleviates gas or porosity in the finished castings. Small batches from traditional wooden patterns are still catered for, although most modern pattern equipment is produced from CAD models and is manufactured on CNC machines giving increased pattern life, better surface finish & speed of production. 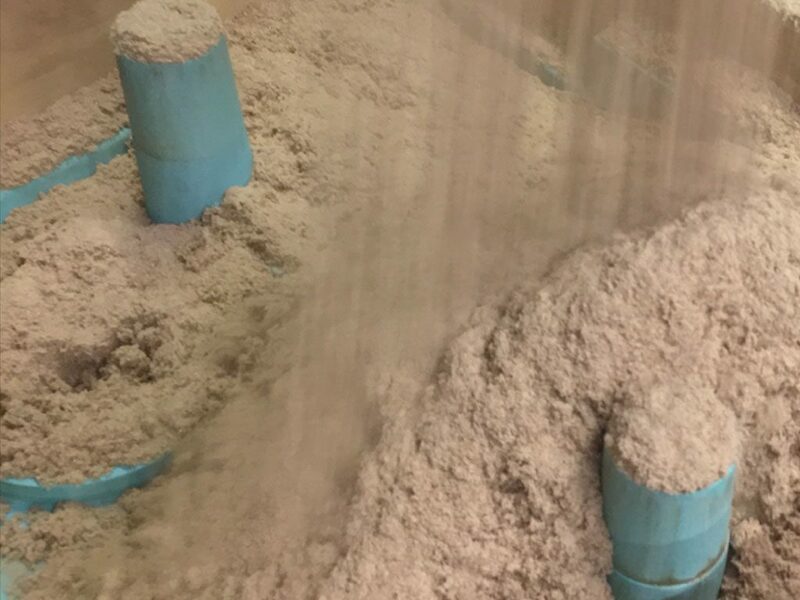 The sand reclamation plant enables recycling of sand to allow additional uses, therefore making it a very ‘green process’. 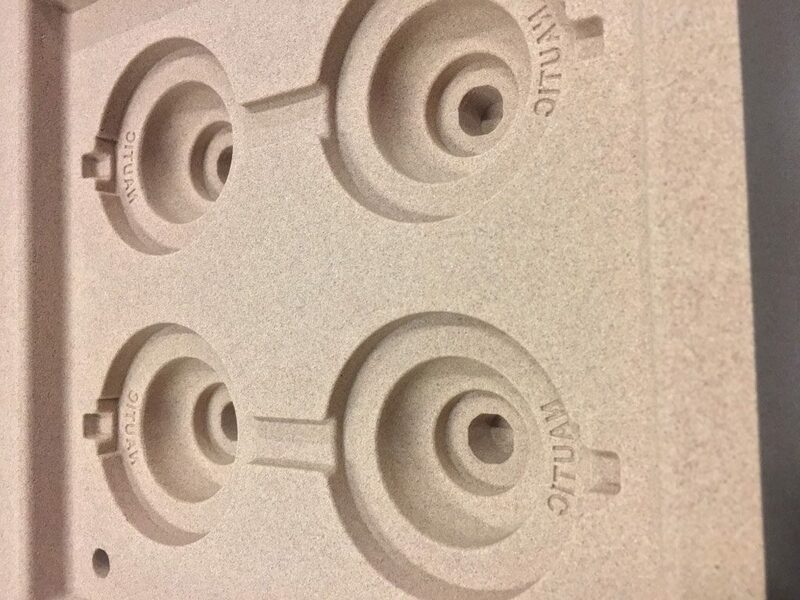 Casting weights from as little as 10 grams up to 200kg, overall sand castings provide a versatile, cost effective casting solution.